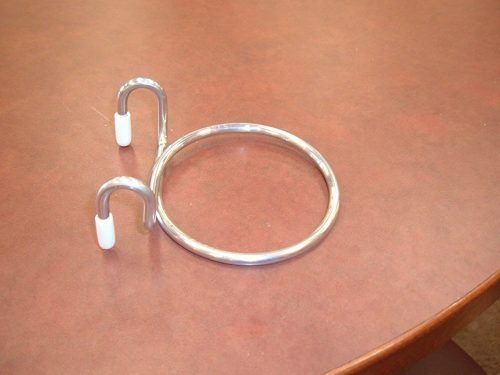 Looking for a shopping cart coffee cup holder? This might seem silly, but when my wife and I go grocery shopping every week, we almost always do it in the morning and have coffee with us. The downside is the HEB grocery store we shop at has no place for us to put our coffee cups while we wrestle our baby and switch between shopping list, coupons and calculator on our phone while we shop. 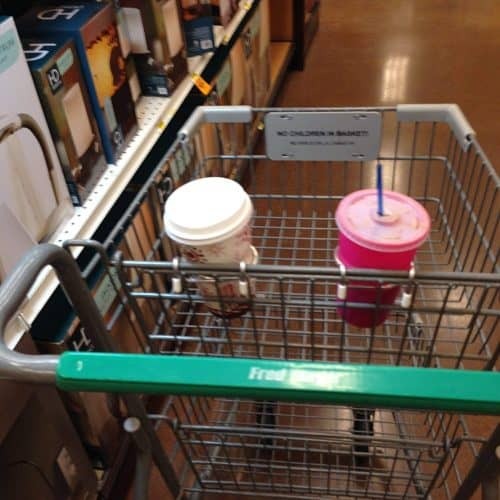 I know its a minor thing, but this morning when I was frantically looking for a place to set my cup while I was holding our baby, it occurred to me that someone really should make a shopping cart coffee cup holder that easily clips to the shopping cart. Something we could keep in the car and bring in with us when we shop. Well, it turns out they do! In fact it comes as a set of 2 and is under $13 bucks for the set! Not only that but it’s got 4.5 stars on Amazon Prime, so great reviews and no shipping. So here is my overview of their shopping cart coffee cup holder. So you can get 2 of these shopping cart coffee cup holder for just $12.99 (as of today – since I don’t work for Amazon, obviously check their pricing. 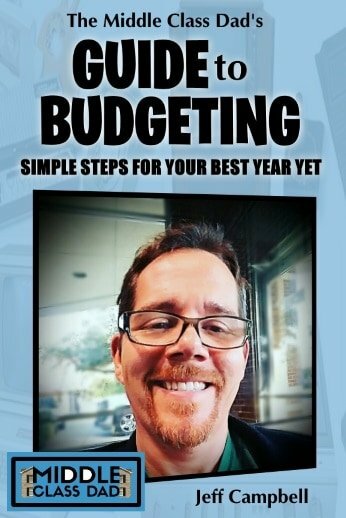 I know my shopping trips have improved significantly, so hopefully, they help yours too! Ready to get a set? 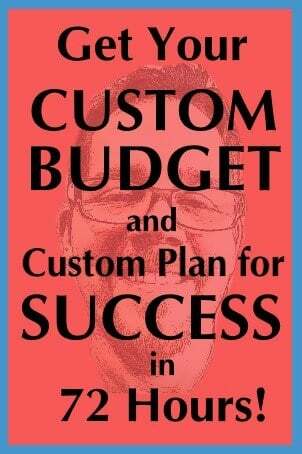 Take a look on Amazon right now!